Samios Plumbing Supplies provides exceptional service and quality products across Australia. Shop online or in your local Samios Plumbing Store. 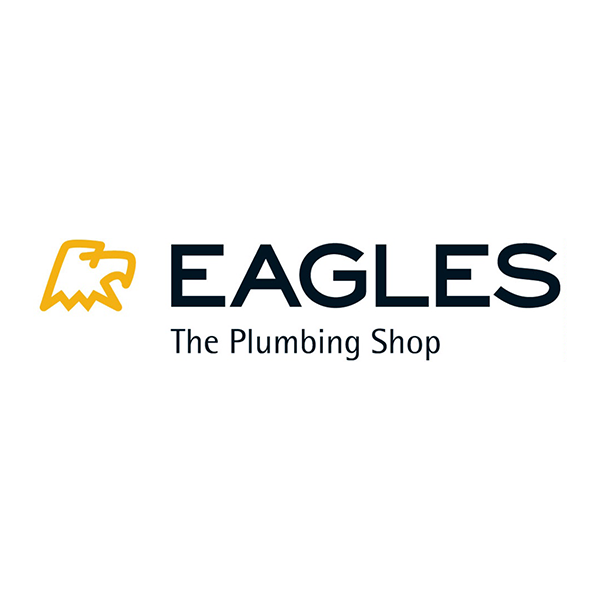 Eagles The Plumbing Shop offers drainage grates, electric hot water heaters and full range of plumbing installation at four distribution centres in Sydney and one in Brisbane. 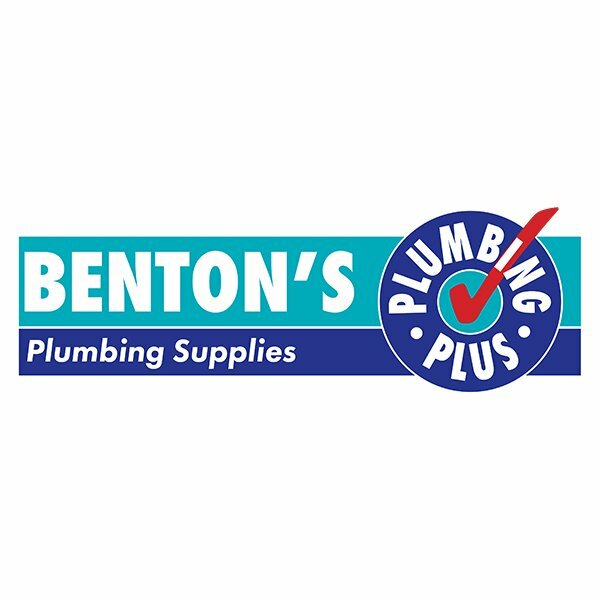 Benton’s stocks a wide variety of Plumbing and Building Supplies. Available throughout Victoria.